﻿ About us|Suzhou Century Sunshine CO.,ltd. Suzhou Century Sunshine CO.,ltd. located in Suzhou,Jiangsu province,near Shanghai, we were government company before, who established in 1974. From 1998,we build first factory;From 2011, the development of our company are greatly accelerated due to the introduction of overseas capital, Now our company have been the production and export base of Century Sunshine Group(HK) limited in China mainland now. 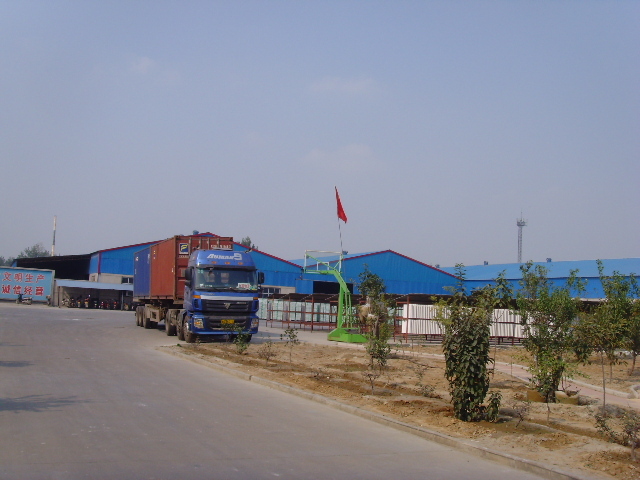 Our company mainly produce ceiling, wall,metal production and associated equipment. We are one of the most professional and famous building materials and associated equipment suppliers in China. As many as 200 technicians, modern equipments from Germany, and excellent system of manufacture, inspection, sales and service help the company export to all over the world. Strict management and quality control make the company prominent reputation in the clients group. Our company produce ceiling T grid, Steel profile, Mineral ceiling board, Gypsum board production, Calcium silicate board, Paper and Fiber tape, Screw, and Accessories from 1998; In 2011 and 2012,we invest to build new factories of Slitting line and stretched ceiling, our company develop fast in the same pace with our clients. Our production have passed ISO9001-2008, SGS certification and so forth.All of our production have exported to the USA, Europe, Africa, the Middle East, East Asia,South America and other countries and regions. Our company tenet is sincerity, activity, innovation and responsibility, and superior quality, quick delivery and good service is our basic operating principle. We sincerely welcome overseas friends to visit us and establish good business relationships with us.